Madam Secretary is that rarest of all shows: a political drama that avoids being preachy and one-sided. The writers have a definite point of view but give air time to the opposing side. It also balances political storylines with family issues, making it appealing to a broad range of viewers. In the current tumultuous political climate, we need more shows like this. But CBS has not decided yet whether or not to renew Madam Secretary for a sixth season. Make no mistake about it: we NEED this show. For one thing, it offers a political perspective that no other show does. 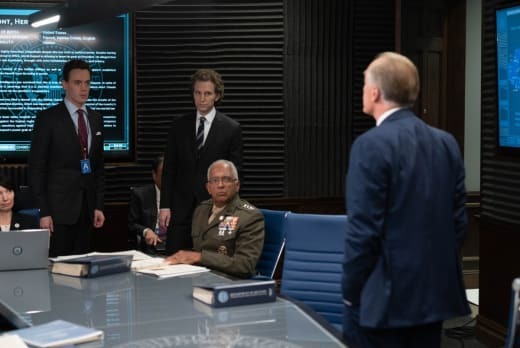 Madam Secretary often presents events that are in the US news from a global perspective, making viewers consider issues in a way they might not have before. 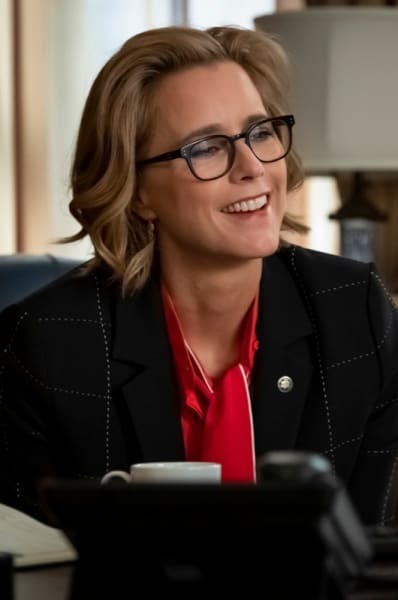 For example, on Madam Secretary Season 5 Episode 17, the vaccination debate in the United States had far-reaching consequences. A measles outbreak not only infected staffer Daisy's daughter but threatened an immigration deal Jay was working on with Australia and the Phillippines. This was far from the first story on this show to illustrate the way events in one country can affect world events, and it won't be the last! Elizabeth is constantly dealing with some crisis elsewhere that was set off by something that happened in the United States. One of the original purposes of this show was to educate people about what the Secretary of State does while still being entertaining, and five years later it still does that! Week after week, we see Elizabeth work closely with the President and his chief of staff to come up with solutions to global problems, some of which require her to negotiate with people she finds distasteful or countries who aren't exactly allies. She provides an example of what a strong Secretary of State is like and what that person can do to affect conditions around the globe and protect the United States' interests, including security. Often, Elizabeth disagrees with the President or with Russell, his curmudgeonly Chief of Staff. This is not only realistic but provides an entertaining source of conflict that viewers discuss long after the hour is over! President Dalton is a strong supporting character, too. 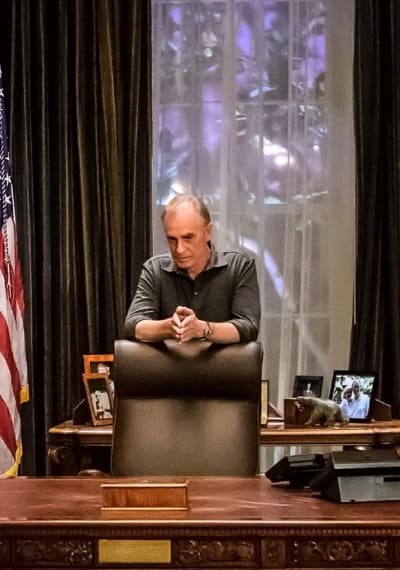 While Elizabeth is the focus, Dalton's approval is often needed for her plans, and we indirectly learn about the stressful nature of the President's job and the conflicting values he has to consider when making decisions. Dalton is often eager to take a strong position against Russia and other non-allies. Sometimes Elizabeth talks him out of that, while other times he and Russell override her less aggressive position. Related: David James Elliott To Reprise JAG Role On NCIS: Los Angeles! This puts a face to the debate about hawks vs. doves that's so prevalent in US political culture and demonstrates that foreign affairs are a lot more complicated than they seem from the sound bytes we often get on the news. Of course, this is all fictional, not a documentary, and it wouldn't be entertaining if it was all about politics! One of the most attractive aspects of Madam Secretary is the number of full-fledged characters we've come to know over the past five years. Each of Elizabeth's staff has their own struggles, hopes, and dreams. Blake is my favorite. I can relate to his difficulties with self-confidence as he moves into a more powerful position in Elizabeth's office. But all of the characters are relatable -- even Matt, who I often find annoying. Related: JAG Reunion: Catherine Bell to Join David James Elliott on NCIS: Los Angeles! And even antagonists are given 3D treatment! I was impressed on Madam Secretary Season 5 Episode 10 when Senator Morejon was allowed to state his point of view on immigration as a Latino man who was on the anti-immigration side of things. Morejon is often an obstacle to Elizabeth's policy ideas, yet he is far from a one-note character. That's unusual on political shows in the United States and yet another reason to love Madam Secretary. 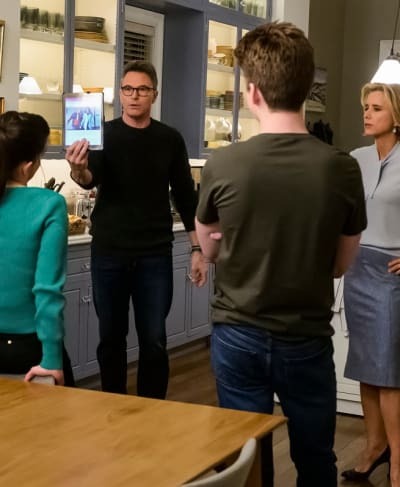 Another reason we need Madam Secretary to stay on the air is that despite the emphasis on politics, it is a family drama. Elizabeth struggles mightily to balance her political responsibilities with her family duties. She and Henry are often on opposite sides parenting-wise and they've raised three young adults who often make questionable decisions. There is always something going on, whether it's a dating situation, a kid not sure what their place in the world is, or someone getting bullied because of Elizabeth's positions. Sometimes the family stories provide some much-needed comic relief and sometimes they're an additional source of tension. Either way, they provide another dimension to this show and make it unique among political dramas. And if all that isn't enough reason to renew this show, there's also the fact that it does a great job with LGBT representation! Blake's coming out to Elizabeth was one of my favorite moments on Madam Secretary Season 4. 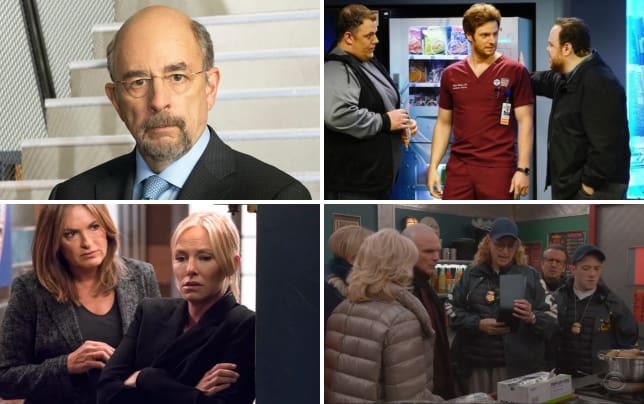 Related: CBS Sets Premiere Dates for Elementary, Instinct & More! 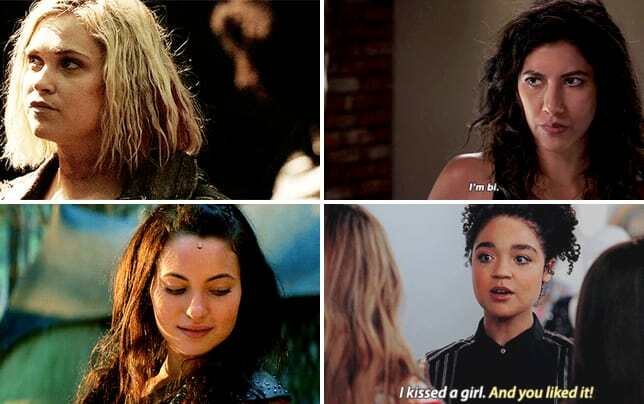 Bi characters are underrepresented on TV and this was such a natural moment. 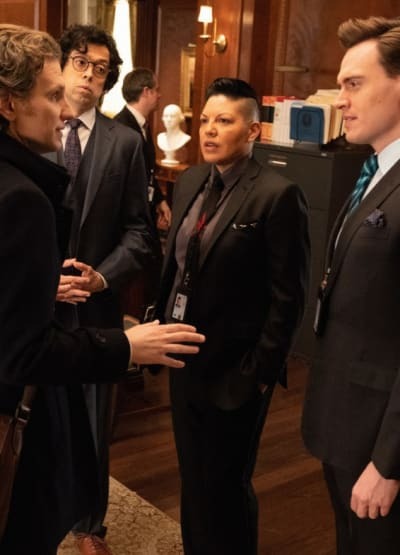 Plus we also have the fabulous Sara Ramirez as Kat Sandoval, who is both Latina and bi -- another representation that isn't seen too many other places. The bottom line is that Madam Secretary is one of the best shows on television with a lot to offer. If people aren't watching it's because it's on Sunday nights at 10 and often delayed by half an hour or more when there's a game earlier in the evening. The good news is that if you missed it, you can watch Madam Secretary online right here on TV Fanatic. Find out what makes this show worth renewing! Then come back and comment below about why you think Madam Secretary deserves another season.